Our 1967 Citroen food truck is available for hire for all types of events. 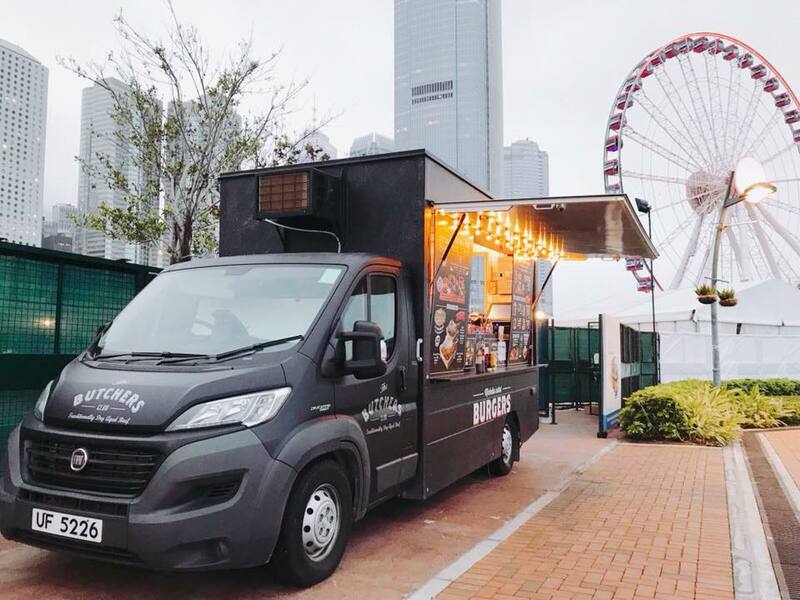 The food truck was shipped over from France in 2014 as a marketing tool and event prop. 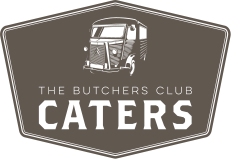 We can set it up to cater to your event needs, whether as a food stall serving pies, or burgers, a bar serving drinks, or even a sweet shop. The exterior of the truck can be co-branded for corporate or personal events.